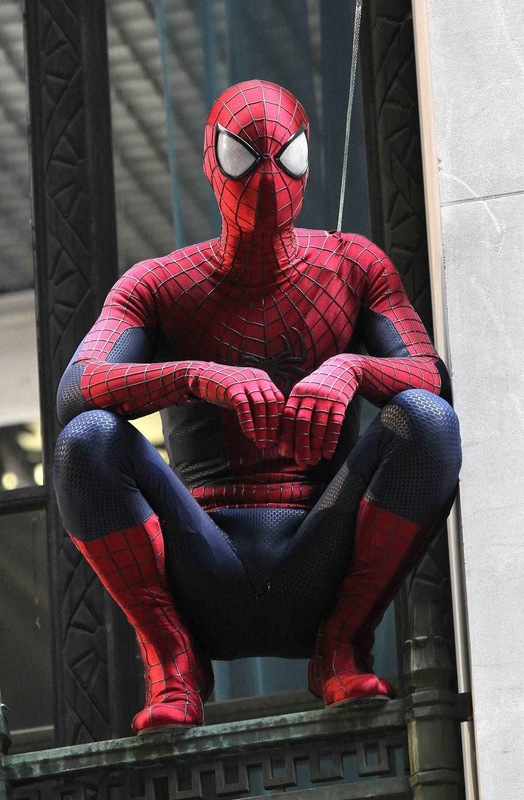 If you are NOT a fan of spoilers, do not look past this photo from The Amazing Spider-Man 2 set….. Still here? Well if you are not up to date with the spoilers that have been pouring from the set of The Amazing Spider-Man 2, you will know that Norman Osborn(played by Chris Cooper) will in fact be in the movie. 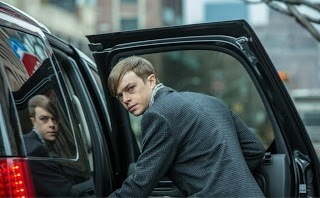 Also Harry Osborn(Dane DeHaan from Chronicle) is scheduled to make an appearance. What is the twist you ask? Movie Web is claiming that Harry Osborn, not Norman Osborn, will be the Green Goblin. If the rumors are true, it will put an end to Harry possibly becoming Venom. So The Amazing Spider-Man 2 has Electro, Rhino, The Green Goblin, and possibly(another spoiler) Vulture. Seems like they are setting up The Sinister Six for The Amazing Spider-Man 3. Only time will tell. The Amazing Spider-Man 2 is in theaters May 2nd, 2014.